First and only on the net. 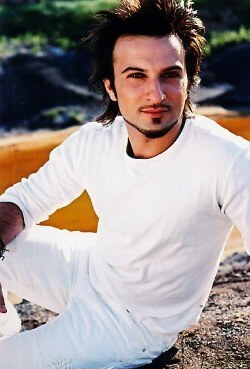 All lyrics of Tarkan's Dudu CD. This is a completely unofficial site with educational purpose and is in no way affiliated with Tarkan, his relating companies, or his managements. No copyright infringment is intended.